Do you want to use the time that you spend with your partner abroad for your personal development? And do you want not only to find your dream life but also to make the world just a little bit better? Then you’ve come to the right place. With my coaching specifically tailored to expat partners, I’ll help you create the dream life that will make you happy and fulfilled. I’ve finally arrived in my own life! As a coach, author, publisher and podcaster I’ve created my personal dream life. There were times when I thought I’d never find it. But now I see the path I have taken very clearly. The good thing is that in my current job I can help people like you to create their dream life. The feeling of happiness that comes when you finally lead a meaningful life is indescribable. And I want that for you too! If one or more of the following statements holds true for you, it’s very likely that one of my coaching offerings can help you. living with your partner in another country and he’s working a lot? sometimes sad that you had to give up your career and that you’re now only “the wife of…”? lonely and feel sometimes that nobody gets you or your situation? busy organizing other people’s lives, especially your family’s, but nobody takes care of you? sometimes looking for a new identity while living abroad? bored because your days are filled with mundane tasks that you could normally get done in your lunch break? somebody who can’t wait for the expat assignment to be over, so she can return to her normal life in her home country? sometimes wondering if it was the right move to go to another country? somebody who enjoys the time abroad fully and feels like it is a positive development for their relationship? motivated and absorbed by your tasks and projects in your guest country and happy that you build your own network? content with yourself and the people around you? somebody who has created a life abroad in such a way that it makes her happy? fulfilled by your new life and happy that you have built a new identity that serves your dreams? so busy with fulfilling jobs, tasks and projects that you wish there were more hours in a day? content in such a way that you are mindful of every moment, knowing that you can have this feeling wherever you live in the world? grateful and happy for this transformational time in your life? It doesn’t matter if you’re soon going to be moving to another country or have already been an expat for quite some time, or even if you’re on your way back to your home country or returned some time ago: coaching specifically for expat partners is always something that will help you grow as a person and make the most of your time abroad. I’m there for you if you want to find your best personal path towards your dream life. As an ex-expat partner I know how you feel and what hurdles you’re facing. As a trained and certified life coach I can help you overcome those challenges and build your dream life abroad. Personalized coaching for expat partners to start on the path to your dream life always starts with a Discovery Coaching session. This lasts 90 minutes. Before that I will send you the access to a test called the “Inner Motive Analysis”. We’ll use the test results to get to the core of your coaching needs as fast as possible. I don’t want any delays on the journey to your dream life. In the coaching session itself we’ll find answers to your most pressing questions and the limiting beliefs that keep you stuck while creating your dream life. My personal goal is that you’ll leave the session with answers to your most burning questions and new ideas for your dream life. I want you to be ready and excited to start creating your dream life. After the discovery session I’ll select exercises that will help you reach your destination dream life faster. Additionally I’ll send you a personalized offer outlining how we can work together in further coaching, if you’re interested in working with me some more on your dream life. 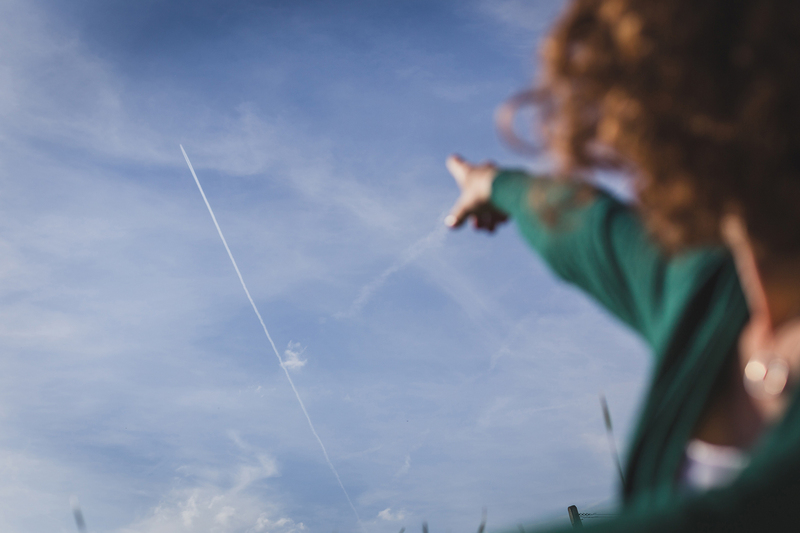 It may be that you just need the Discovery Session to get started and that you can work on your dream life alone after that, but I’m also here for you to provide more guidance on the way to your dream life if that’s what you’d like. Whatever you wish to do! 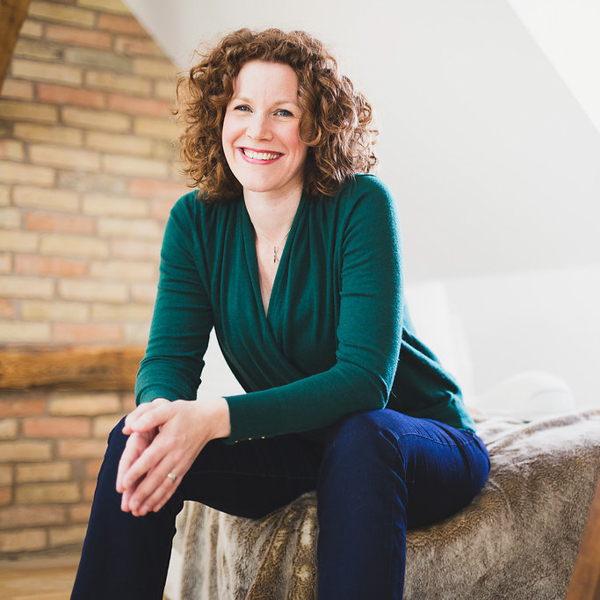 If you want to get to know me before you book a coaching package we can do a 20-minute Zoom or Skype call. Just e-mail me under info@dreamfinder-coaching.de and we will find a time and date when we can meet online. Maybe you want to work on your dream life on your own first. Then I recommend my self coaching opportunities. Here is the Dreamfinder workbook with 28 printable worksheets with exercises and the online course “Create your dream life in six weeks”. If you want to know more about how you can create your dream life while living abroad, please sign up for my newsletter. In it I’ll send you ideas, inspiration and tools that will help you realize what makes you really happy. Podcasts are wonderful, because they are free and you can listen to them, wherever you are in the world. The only thing you need is an internet connection. Like this you have access to ideas, inspiration and information. 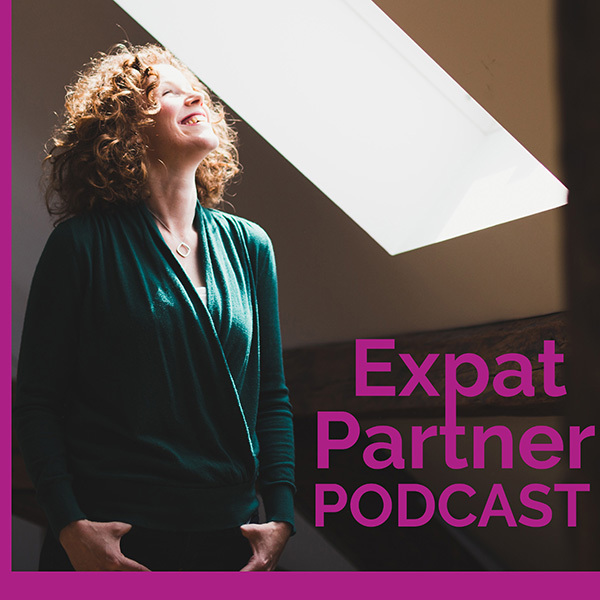 I am producing a podcast specifically for people like you: the Expat Partner Podcast! If you live or lived abroad or when you are planning to move to another country soon, this podcast is for you. As a trained and certified life coach I will bring you information, inspiration and interviews, how you van create your life abroad so it makes you happy and fulfilled. Click here to check my podcast page to listen to it or even subscribe, so you will never miss an episode.